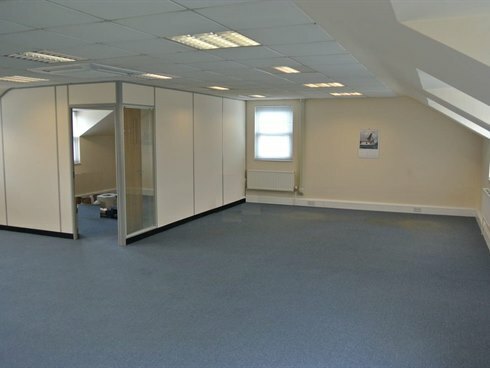 The property comprises a modern three storey office building constructed we understand in the early 1980’s and of brick elevations with a pitched roof incorporating dormer style widows for the second floor offices. 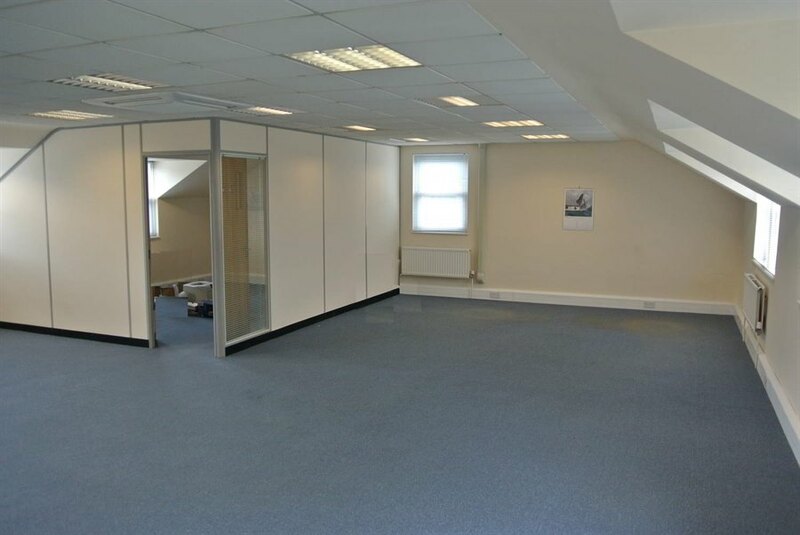 The building is designed to allow lettings of individual floors. See attached particulars for full details. 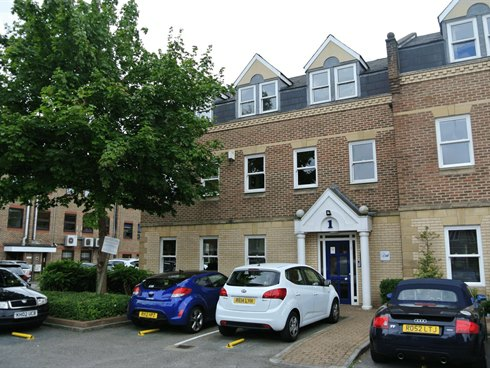 Quintet Buildings is situated in a courtyard of office buildings just off Churchfield Road, which in turn abuts the High Street in the centre of Walton on Thames. The town centre has recently been redeveloped with a new shopping centre now providing an excellent range of shops and restaurants, which are all within walking distance of the property. 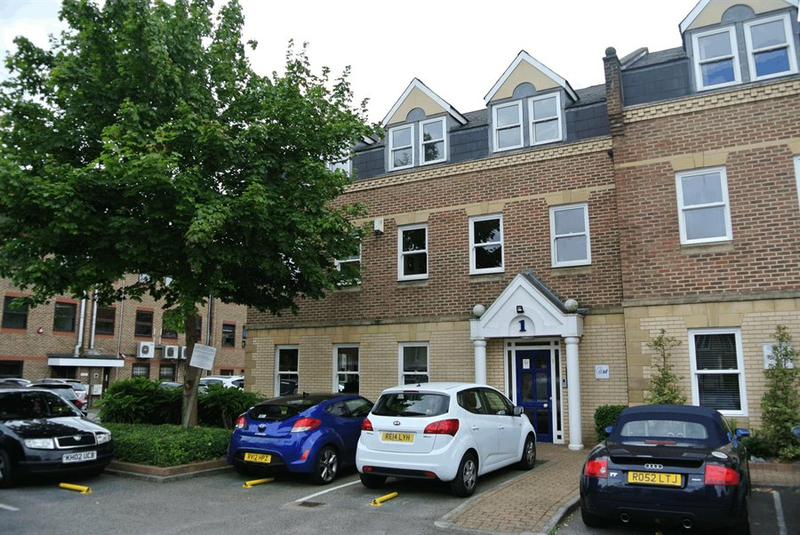 Walton on Thames mainline railway station is approximately 2 miles from the property with onsite parking available at the station and a regular bus service from the Town Centre. The train service provides a regular service direct to London Waterloo (approximate journey time 35 minutes). The town benefits from good communication links, being within a few miles of Junction 1 of the M3 and Junction 11 of the M25. The property has been elected for VAT and therefore VAT will be applicable to the sale price. It is envisaged the sale price will be treated as a Transfer of a Going Concern (TOGC).